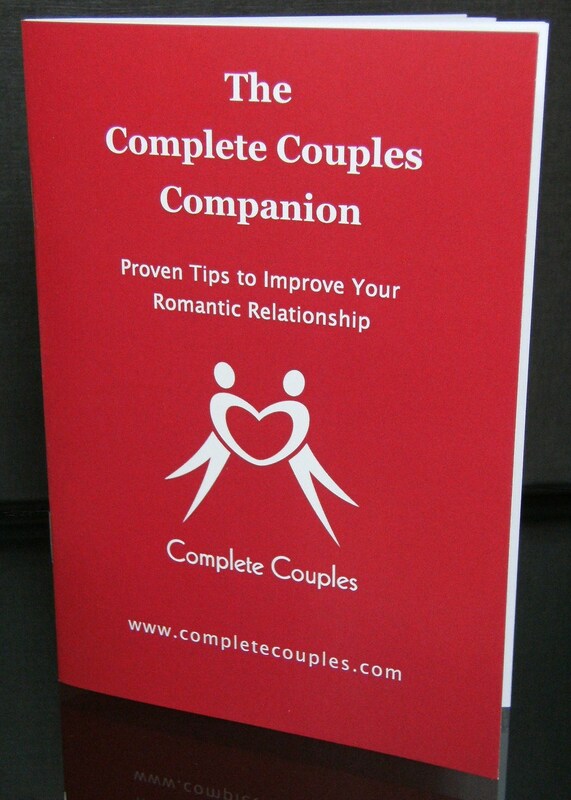 A new four-day introductory training in understanding and working with the ‘Developmetal Model’ in couples counselling. 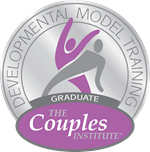 The Developmental Model was created over 30-years ago by two psychologists in the US; Dr. Ellyn Bader and her husband Dr. Peter Pearson, who also jointly founded the Couples Institute. 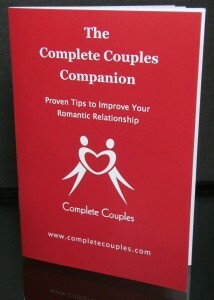 How to work with affairs and betrayals using the Developmental Model; different types of lies within relationship. Cost: £450 early bird; £470 if booked after 15 January 2019.